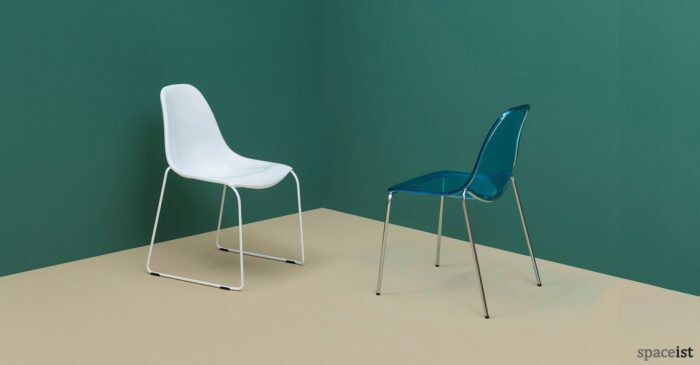 Stacking chair in polypropylene with added glass fibre for extra durability. 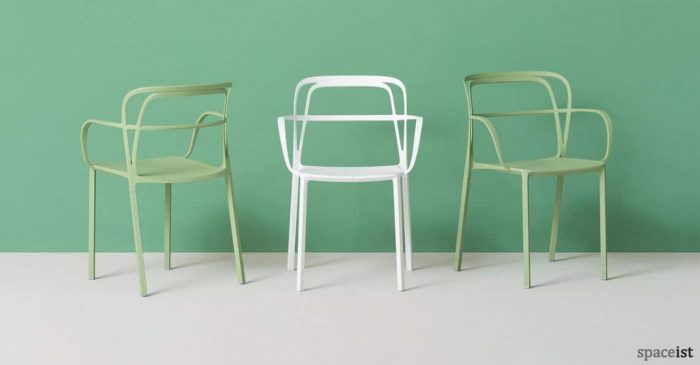 Orange, fuchsia, green, green, white and black. 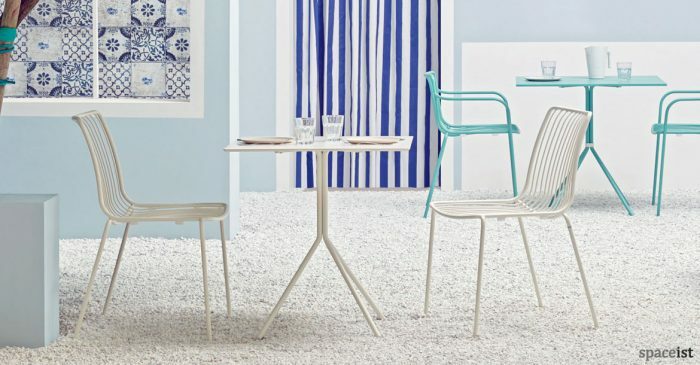 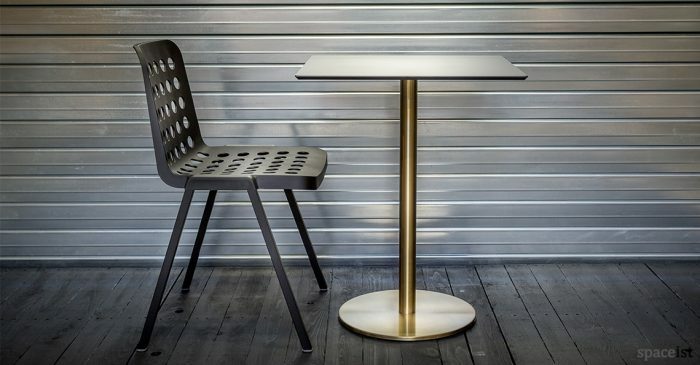 Anno chair is a stylish comfortable cafe with a chrome leg. 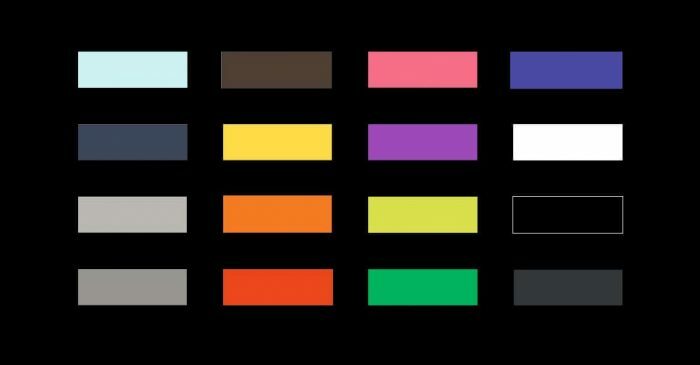 White, black, red, grey, blue, yellow, charcoal, olive, lime and pink. 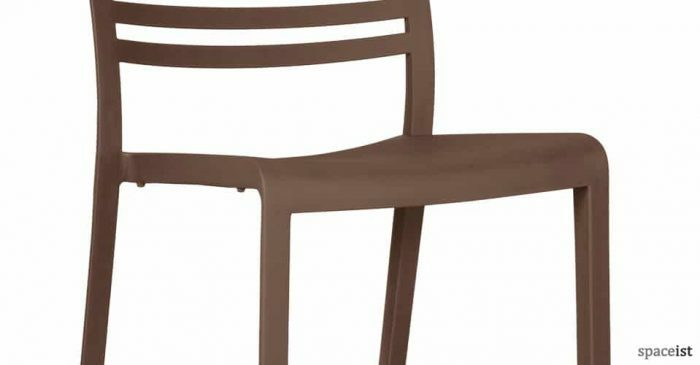 Scratch resistant outdoor cafe chair in white, black, dark grey, grey, blue, green, brown, sand, orange & red. 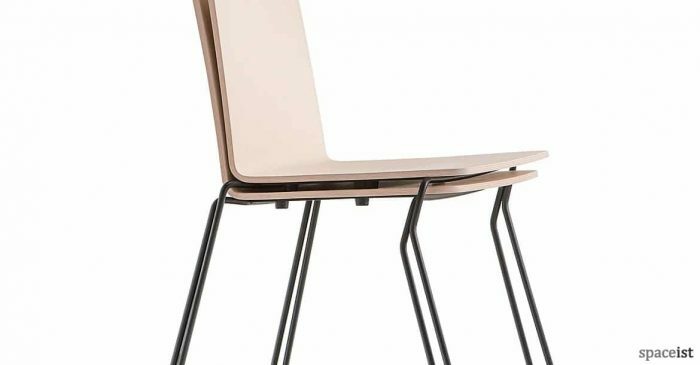 Economical cafe chair with arms and solid natural ash legs. 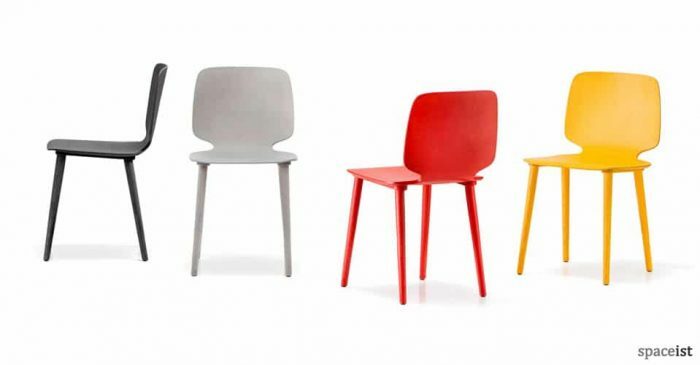 The plastic seat comes in white, beige, grey, moss green, red and black. 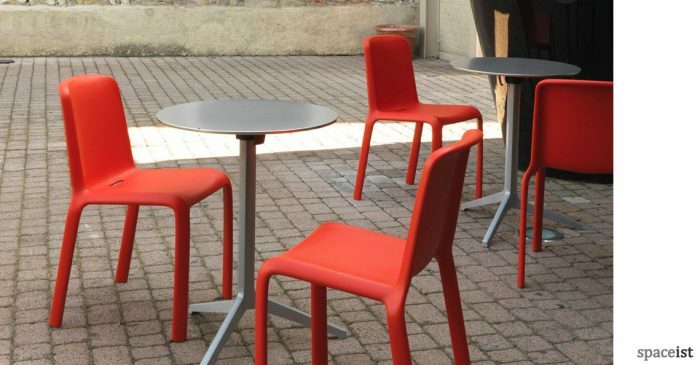 Economical & stylish outdoor cafe chair with seat in white, black, beige, grey, red-orange & yellow. 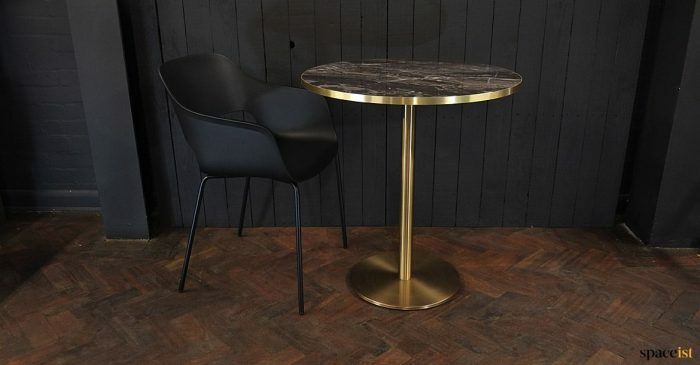 Matching stool & table. 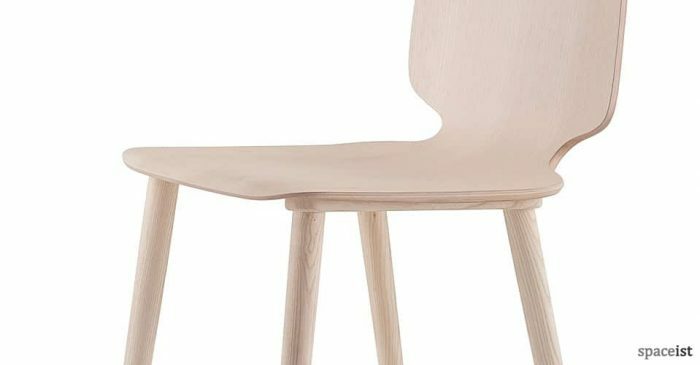 Plywood seat with solid wood legs in natural ash. 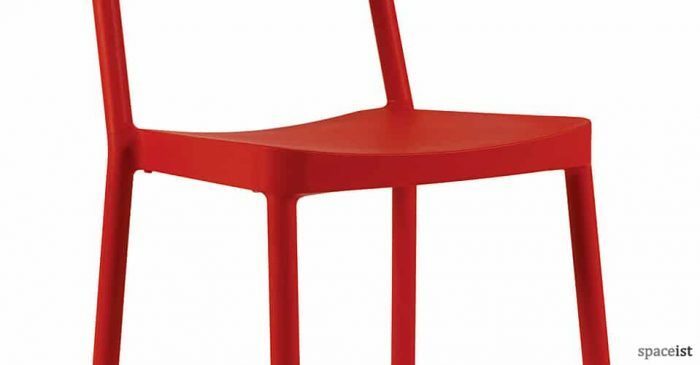 The seat is stained in red, yellow, blue, black and grey. 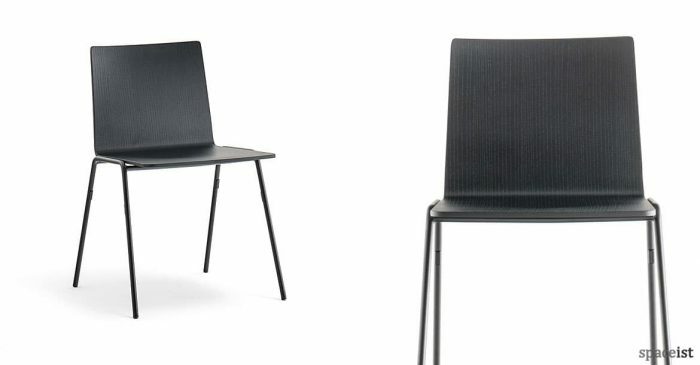 Plastic seat with solid wood legs in natural ash & black stained ash. 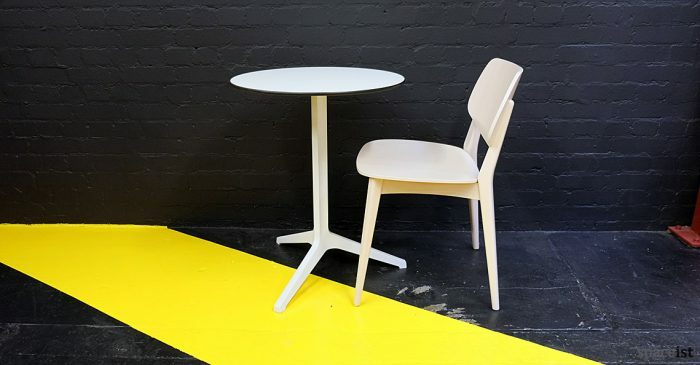 Matching stool & cafe table. 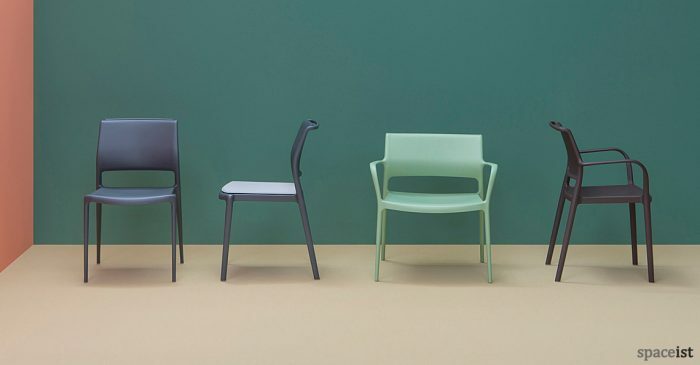 Seat and back colours include black, light grey, brick, cream, chocolate and dark green. 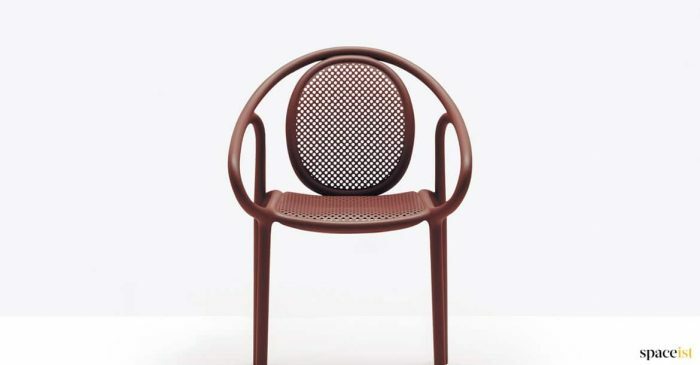 Frame comes in solid beech or black stained beech. 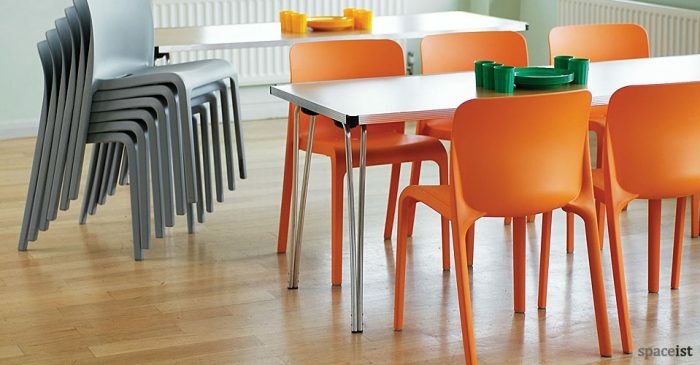 Polypropylene cafe chair in white, beige, orange, black and blue. 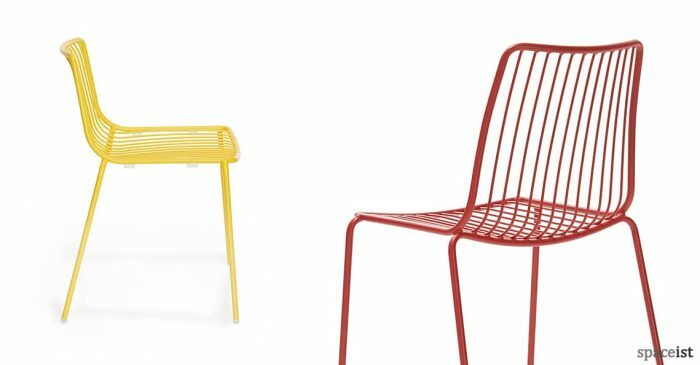 Aluminium leg matches seat colour. 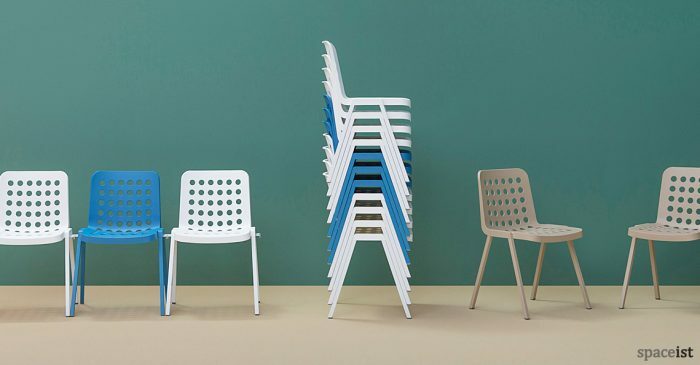 Outdoor stacking chair. 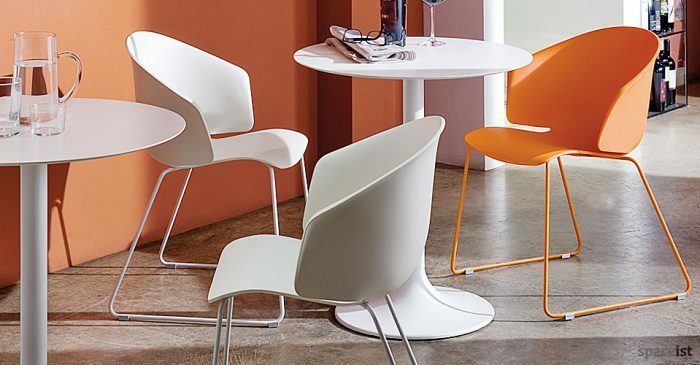 Polypropylene cafe chair in white, beige, orange, black and blue. 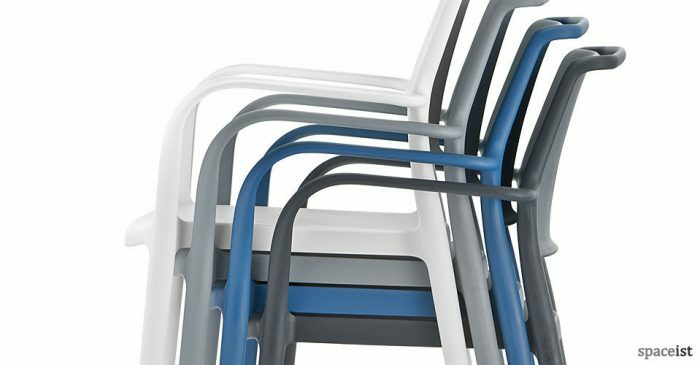 Aluminium leg matches seat colour. 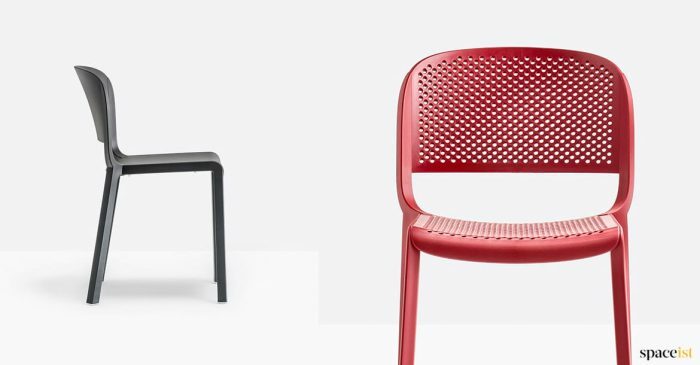 Suitable for outdoor use. 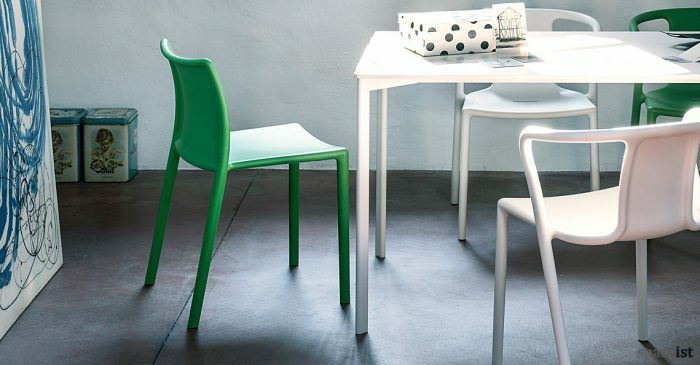 Scratch resistant seat comes in white, green, black, red, yellow, pink & blue. 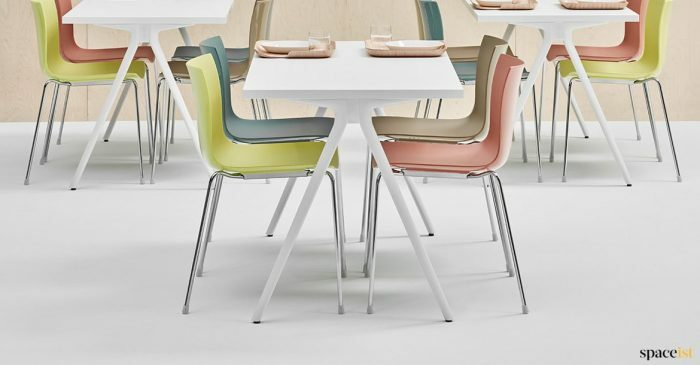 Catifa-46 with a new range of pastel colours & leg finishes. 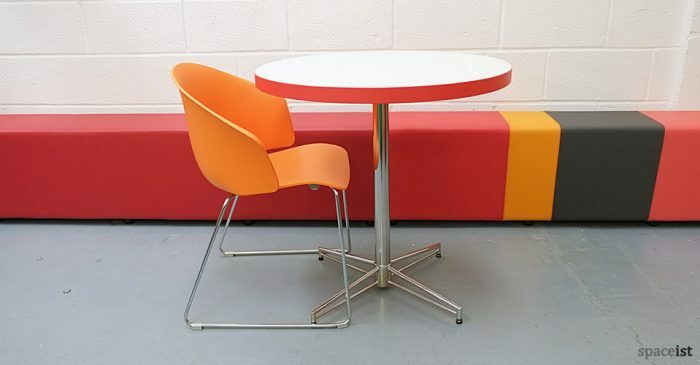 New designer cafe chair with a retro style seat in a range of five colours. 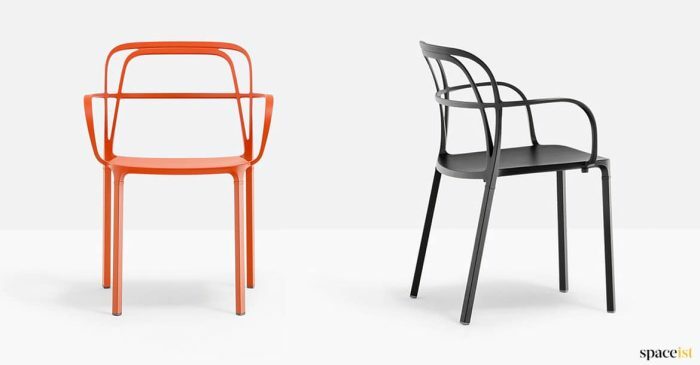 Frame comes in black, white & chrome. 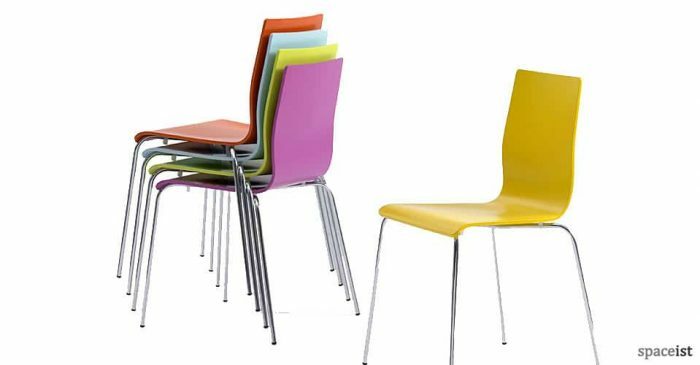 Classic solid beech cafe chair lacquered in various bright colours. 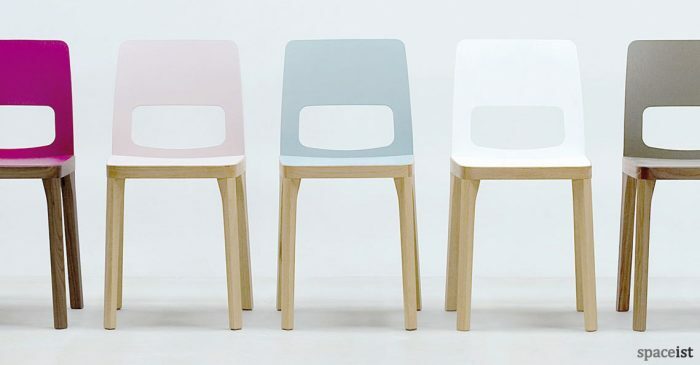 Colours include natural beech, whitened beech, light blue etc. 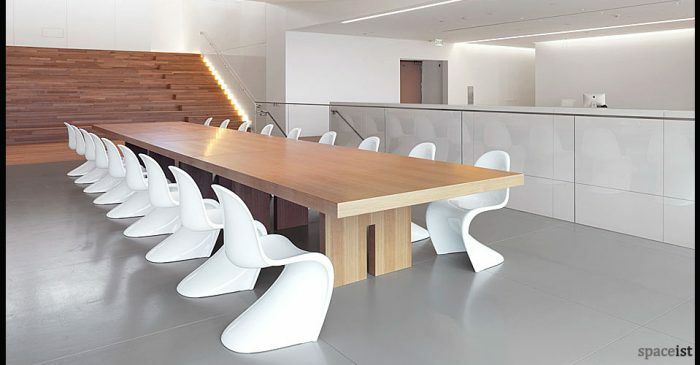 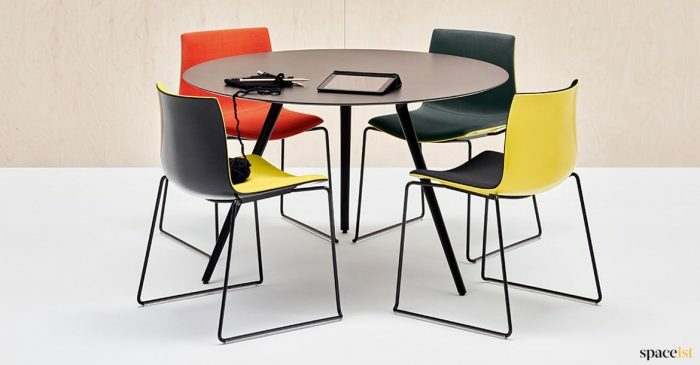 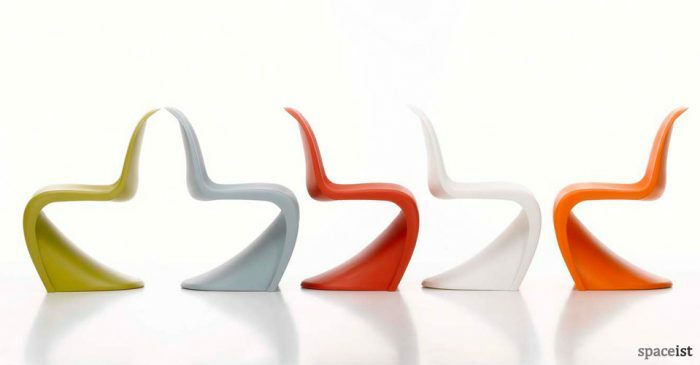 Cafe chair with a poly-carbonate seat in white, black, red, blue or transparent. 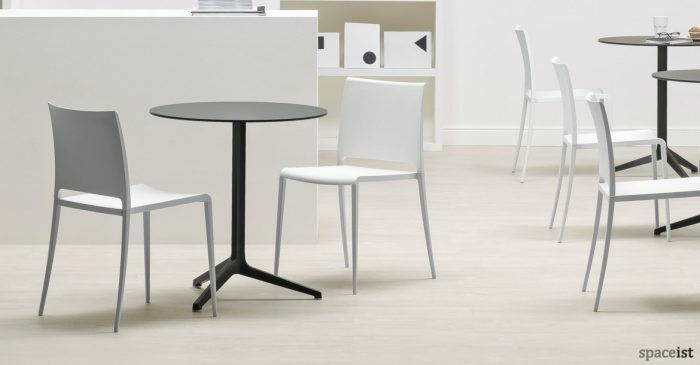 Stackable base in chrome, white or black. 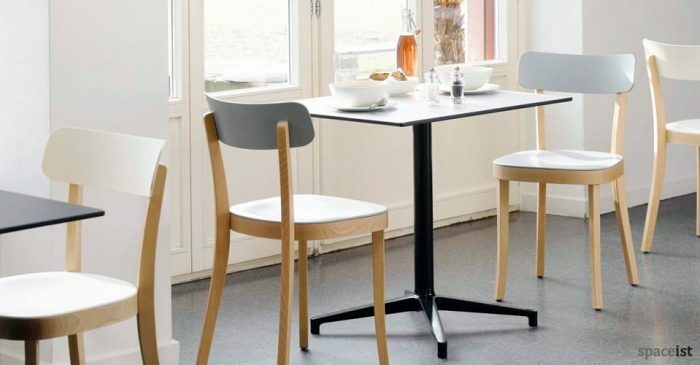 Simple wood cafe chair shown with the Ypsilon cafe table. 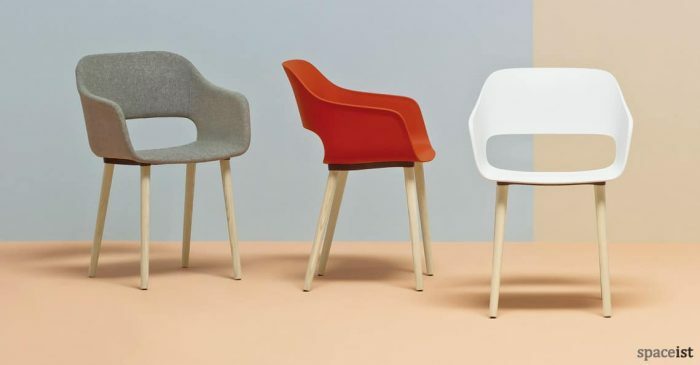 Colours include natural beech, whitened beech, light blue etc. 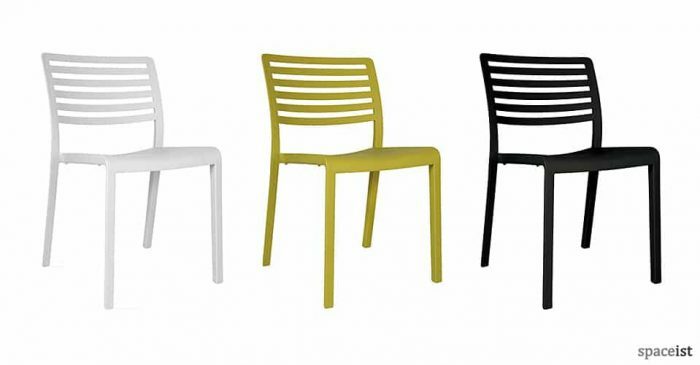 Stacking outdoor and indoor cafe chair in white, black, red, yellow, light grey, dark grey & green. 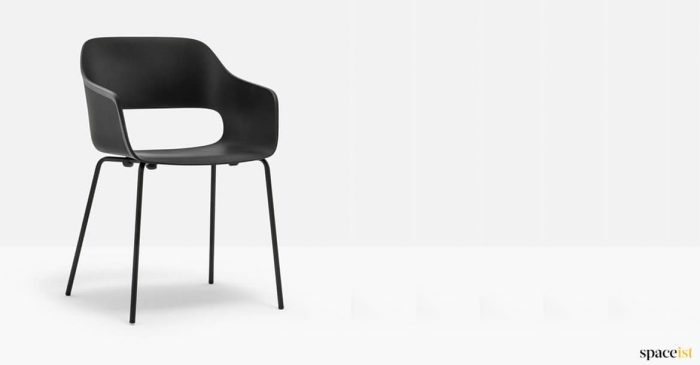 Optional arms and perforated seat/back. 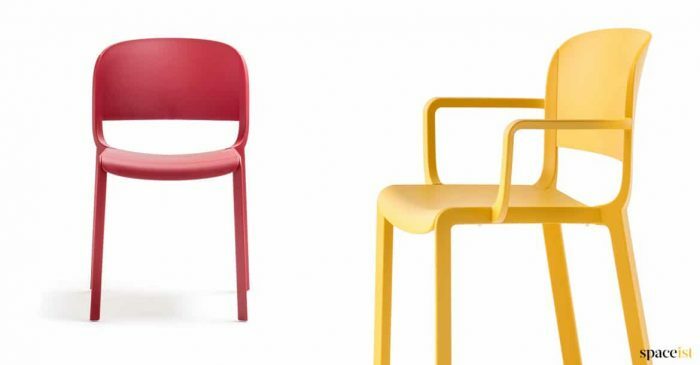 Simple chair with a colourful or plain seat. 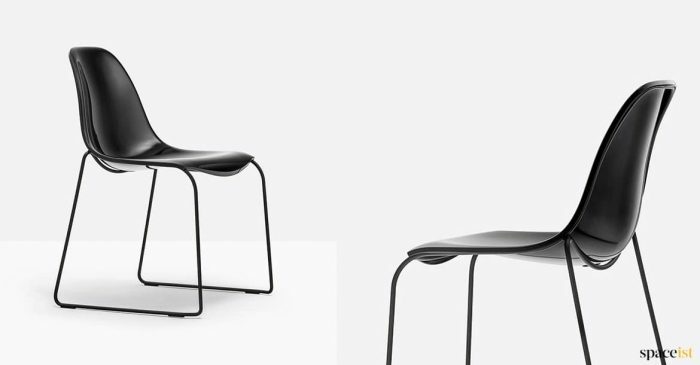 The Flx is stackable 4 high and there is a matching stool. 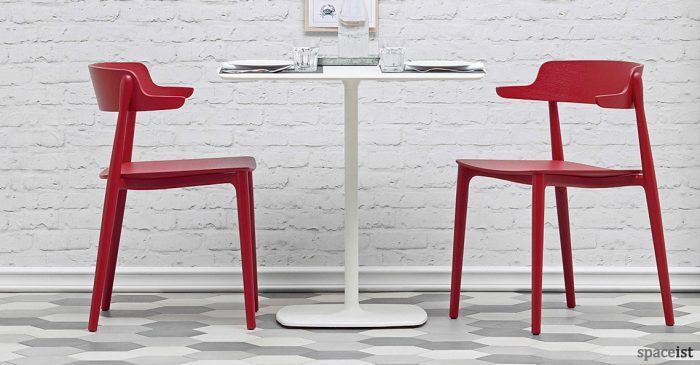 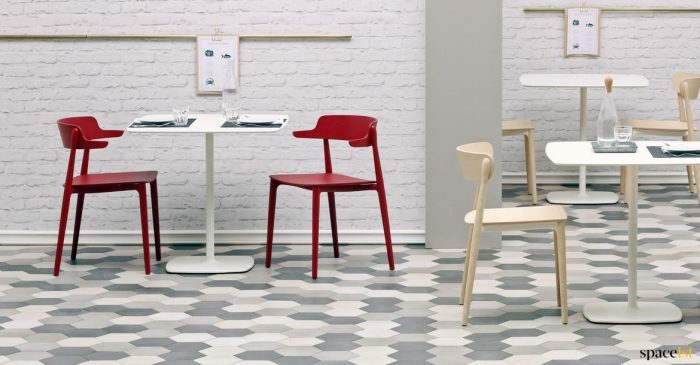 Art-decco style cafe chair in white, black, red, blue & sand. 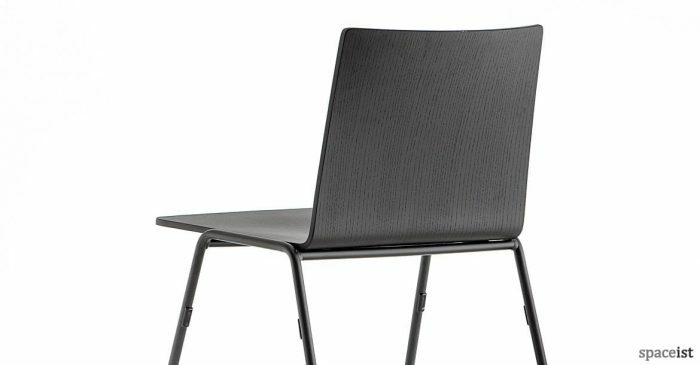 Solid ash or black ash arm detail. 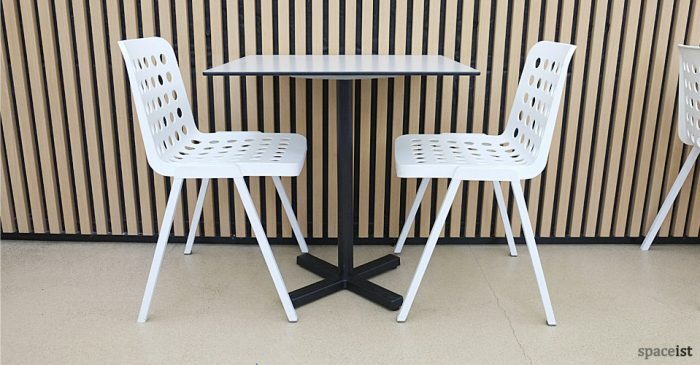 White cafe chair with a chrome sled base. 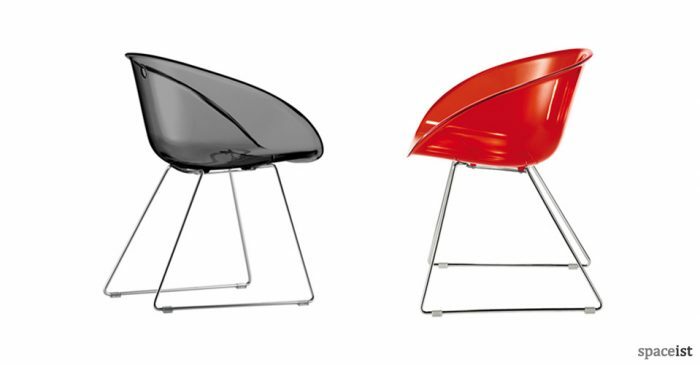 Seat comes in translucent orange, green, red, solid white & black. 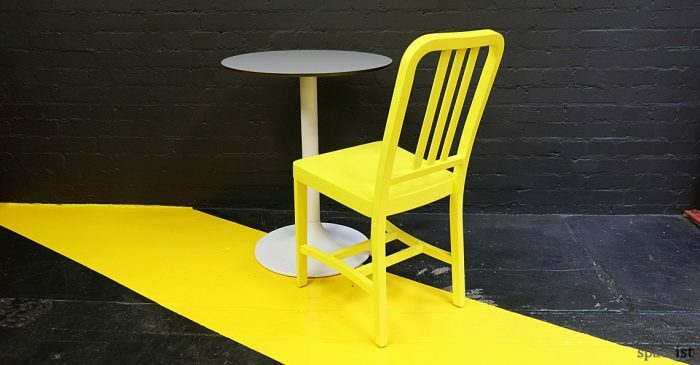 Matching stool. 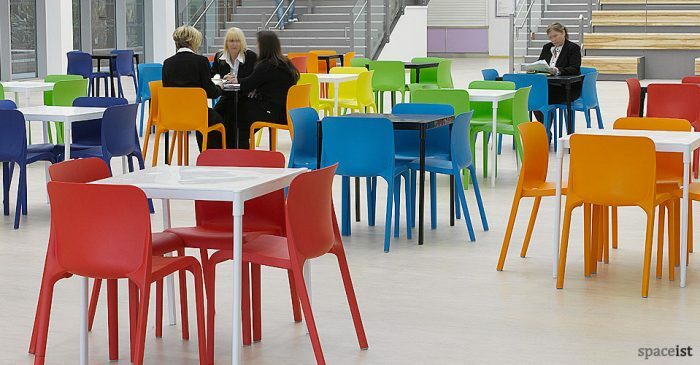 Colourful plastic indoor and outdoor cafe chair. 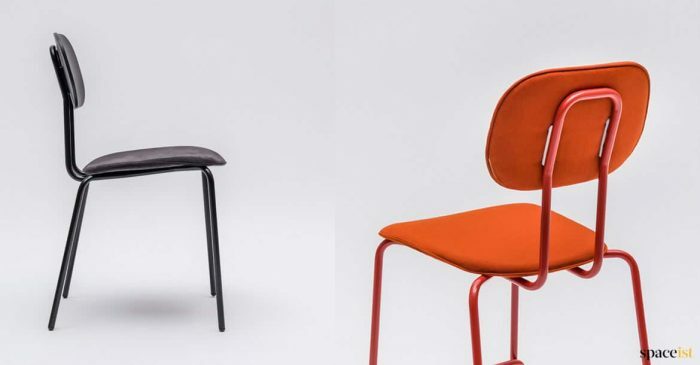 Seat comes in black, red, white, orange or lime green. 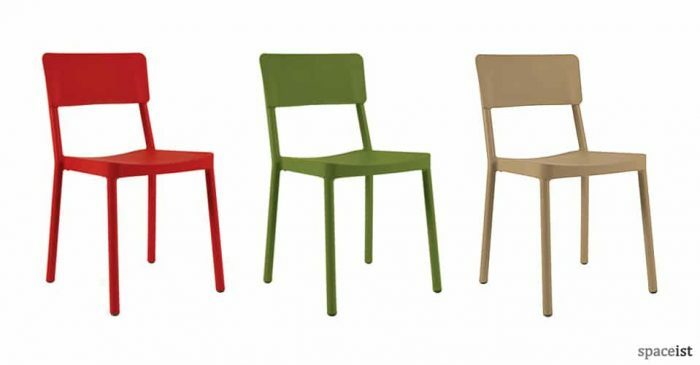 Aluminium outdoor cafe chair in white, light grey, orange/red, dark red, brown, dark green, black, green and dark green. 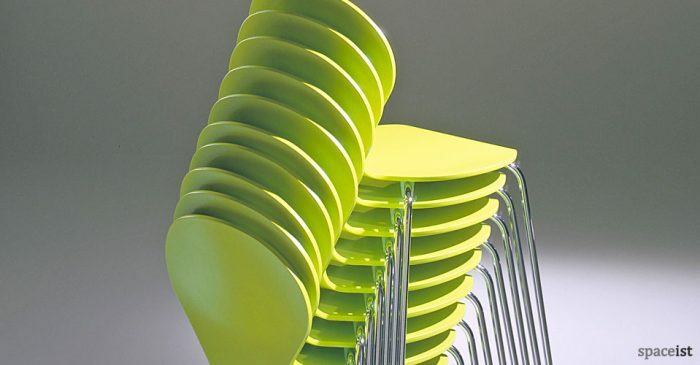 Stacking plastic cafe chair in white, olive, chocolate, black and sand. 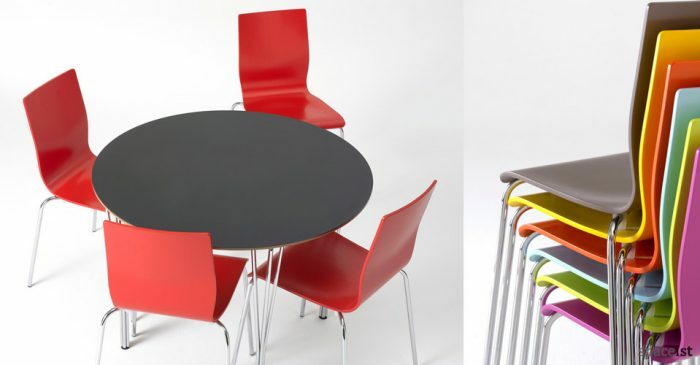 Stackable up to 10 chairs high. 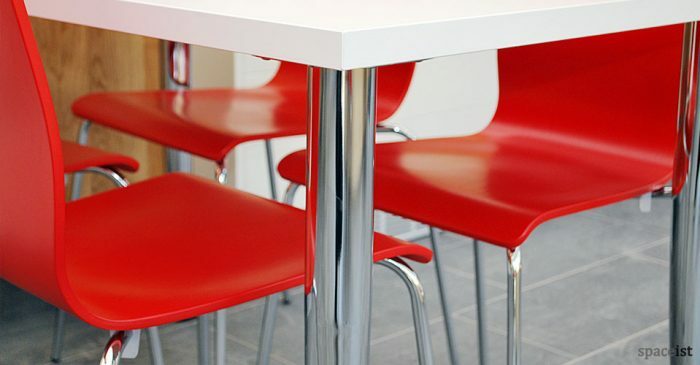 Colourful cafe chair in white, red, olive, chocolate, black and sand. 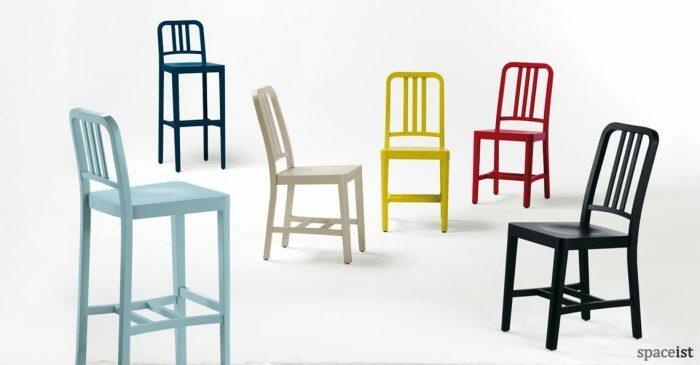 Stackable up to 10 chairs high. 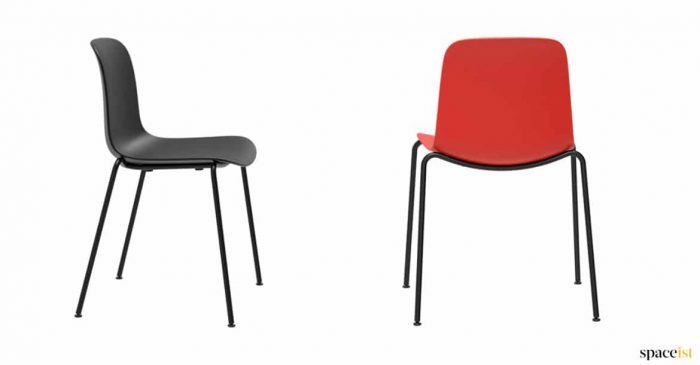 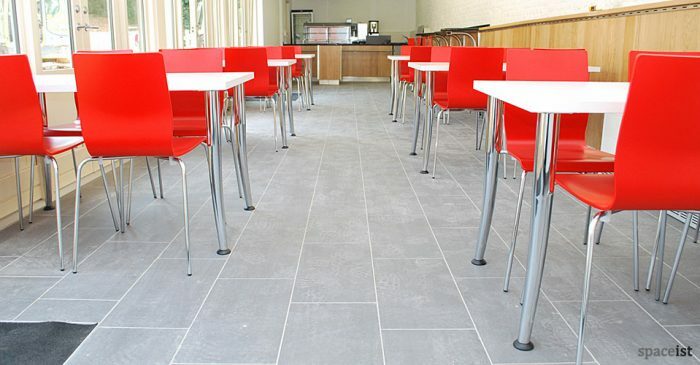 Hard wearing cafe chair in black, red, white, sand or dark grey. 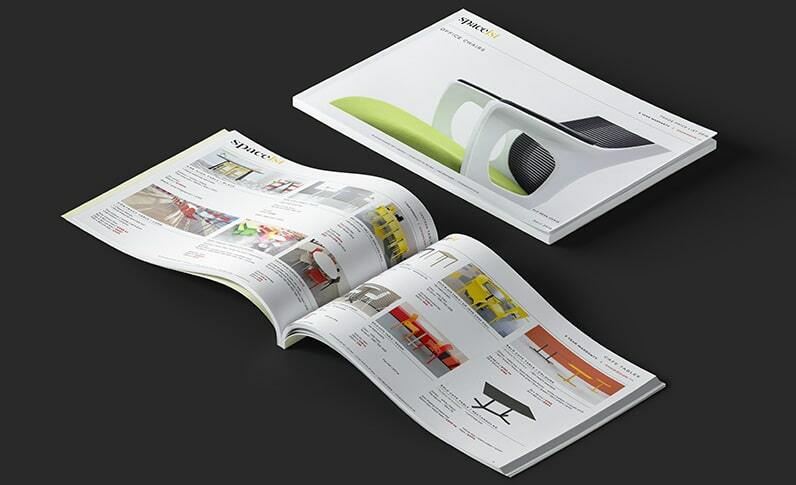 Base comes in same colour as seat or aluminium. 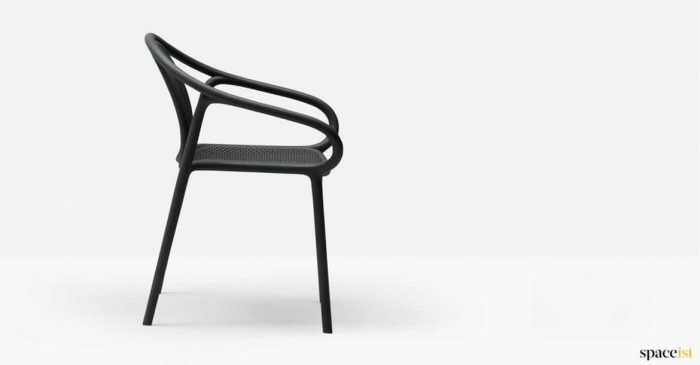 Suitable for outdoors. 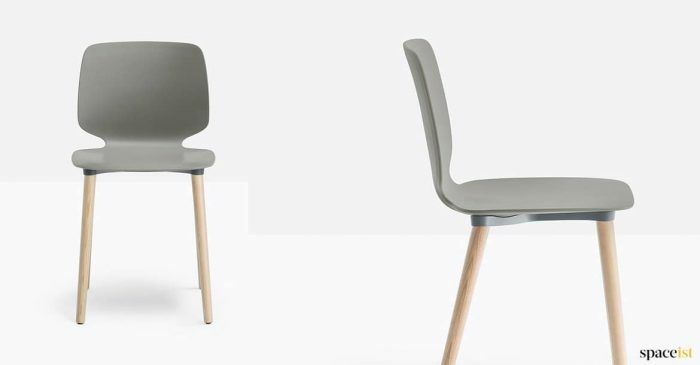 Wood cafe chair in ash & 11 colours. 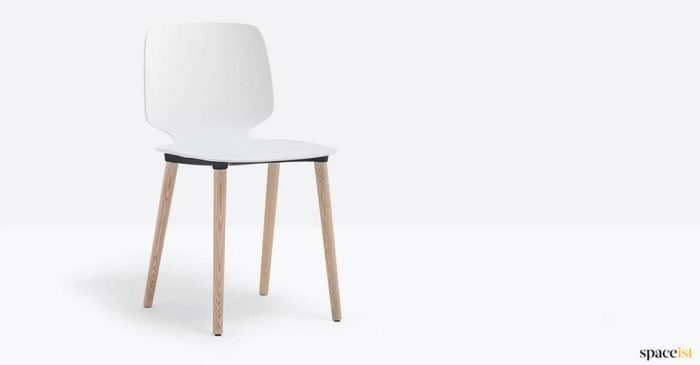 The frame is made from solid wood with a plywood seat and back. 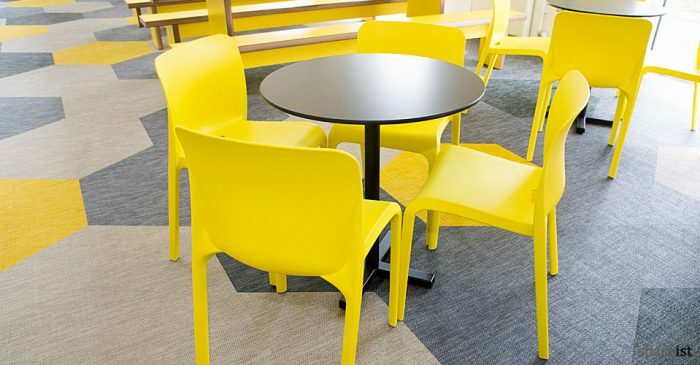 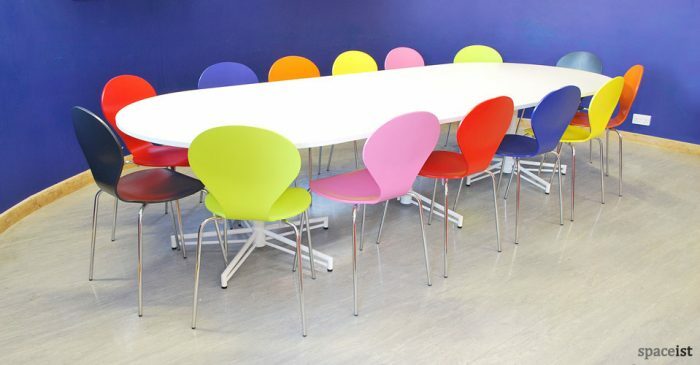 Bright coloured figure of 8 shaped cafe chair in over 30 colours including red, lime, purple, yellow, pink & orange. 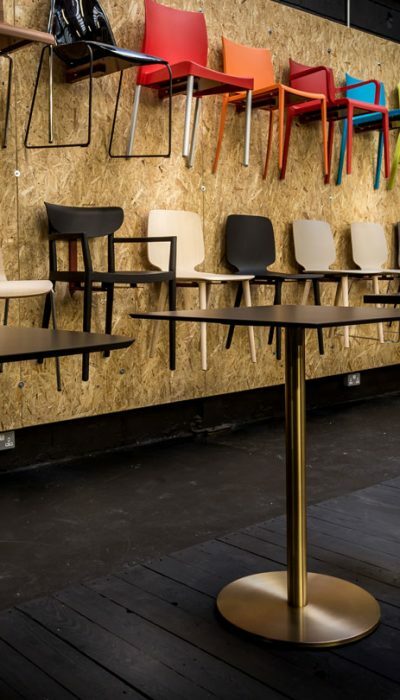 Industrial style chair with a metal frame and ash plywood seat. 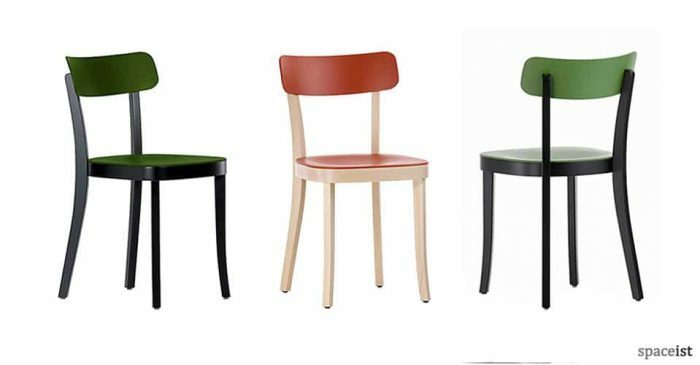 Seat colours include ash, black, cognac & mahogany. 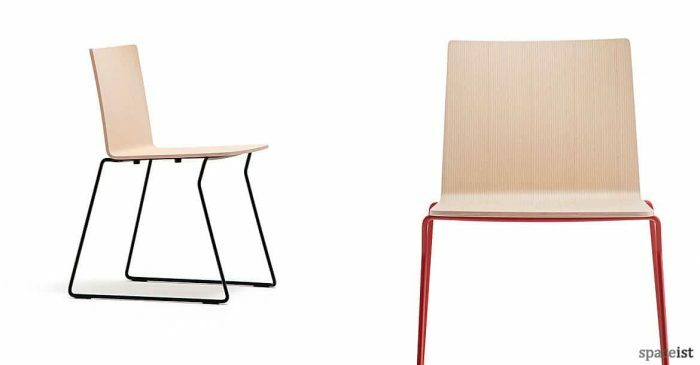 Industrial style chair with a metal frame & ash plywood seat. 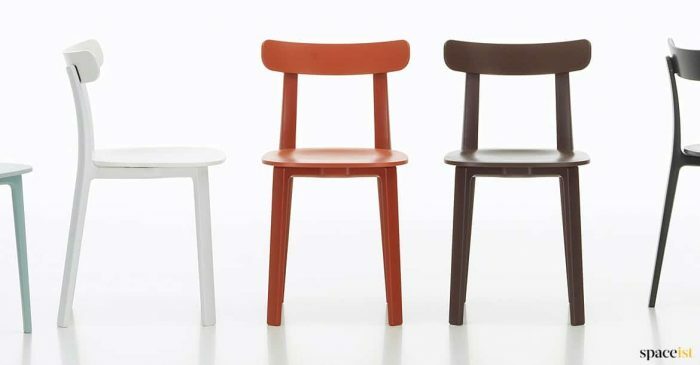 Seat colours are ash, black, cognac & mahogany. 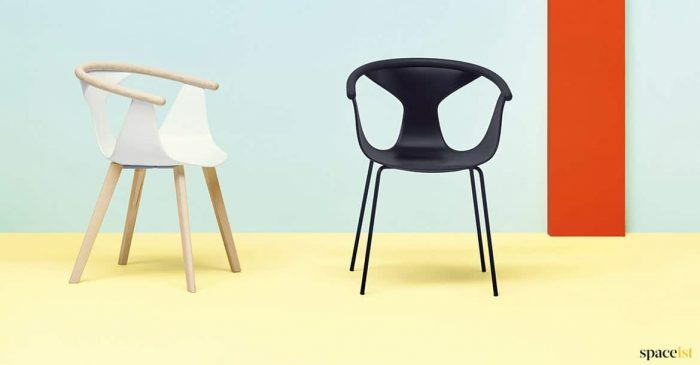 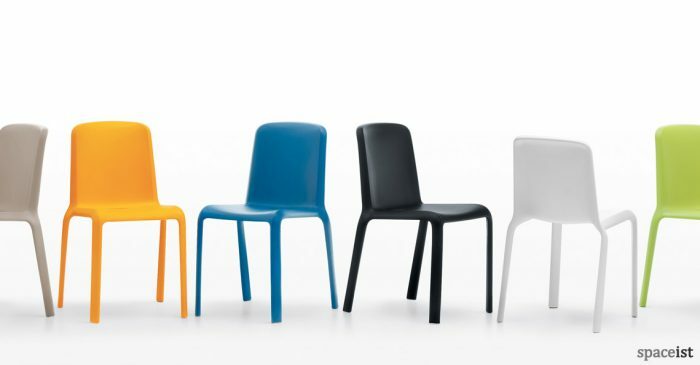 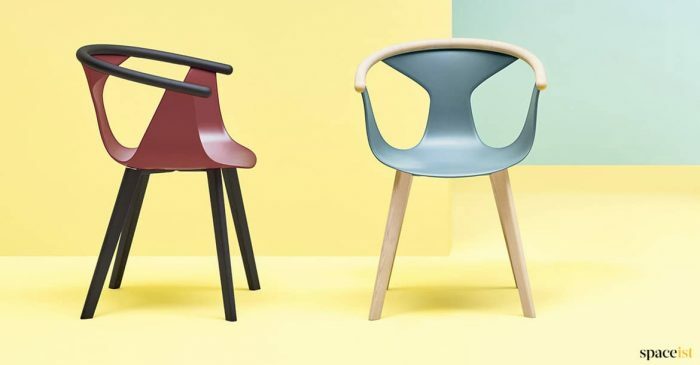 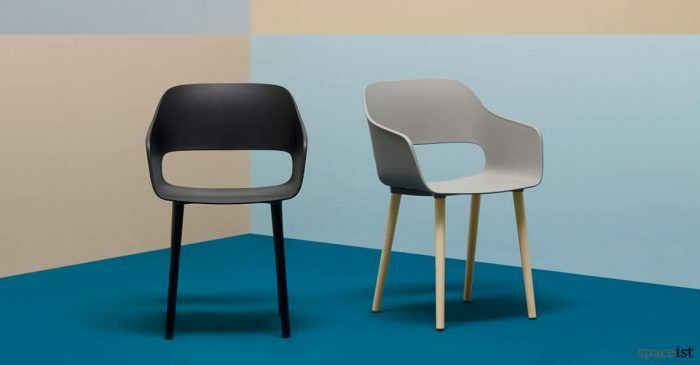 Stacking S-shaped polypropylene shell with a scratch resistant seat in black, white, ice grey, tangerine, red or moss green. 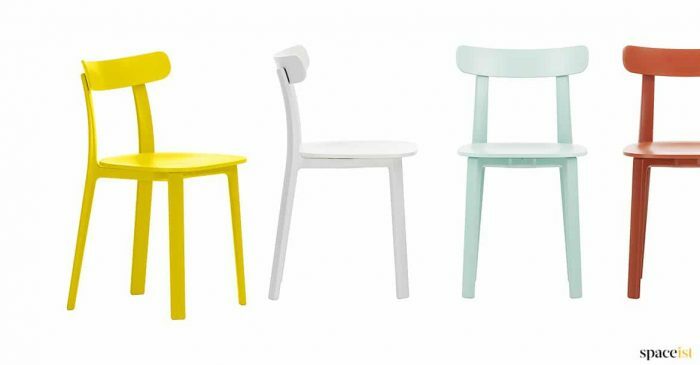 Economical outdoor stacking cafe chair in white, lime, cream, yellow, orange, red, sky blue, royal blue or grey polypropylene. 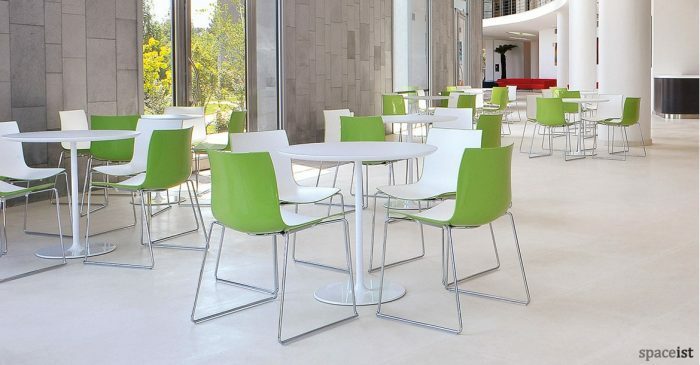 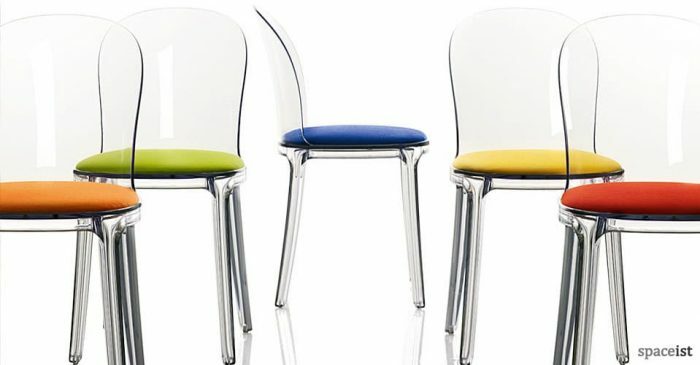 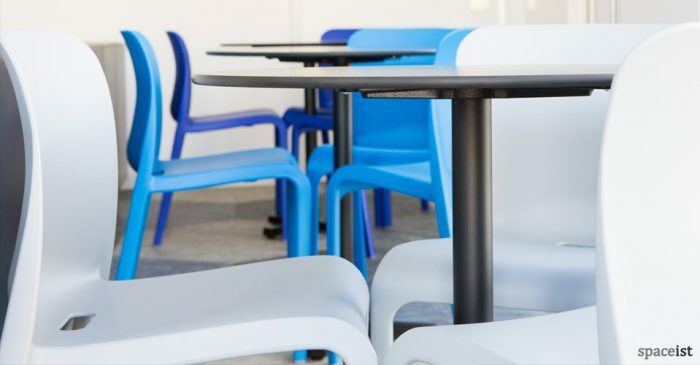 Stackable cafe chair in white, lime, cream, yellow, orange, red, sky blue, royal blue or grey polypropylene. 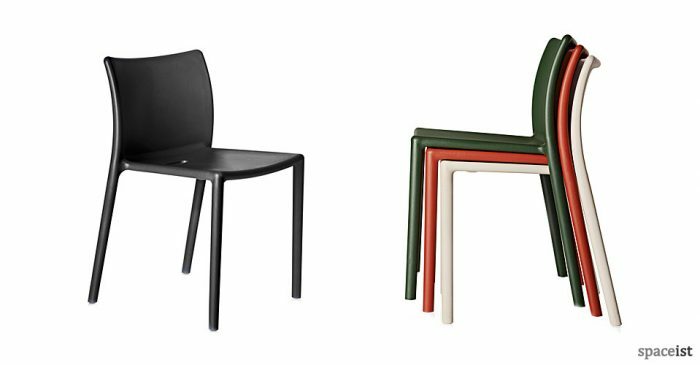 Outdoor French style stacking chair in green, red, sand, black, white & grey. 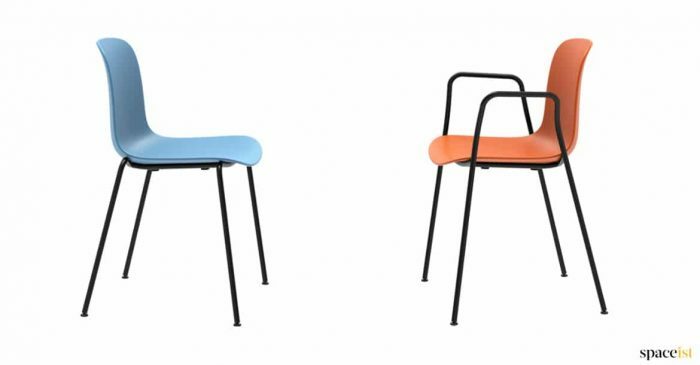 Retro cafe chair with a coloured plywood seat & tube frame. 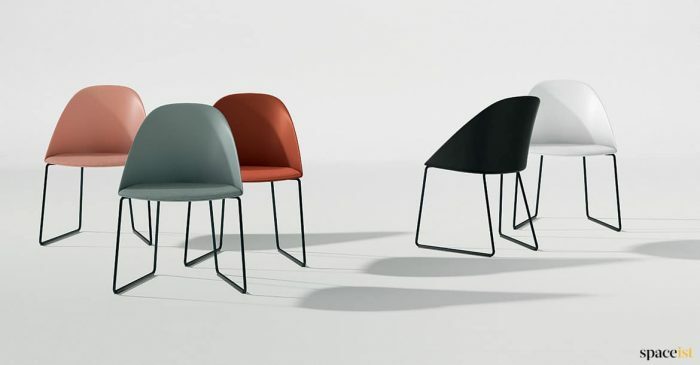 Colours include red, light grey, dark grey, burgundy, dark green & black. 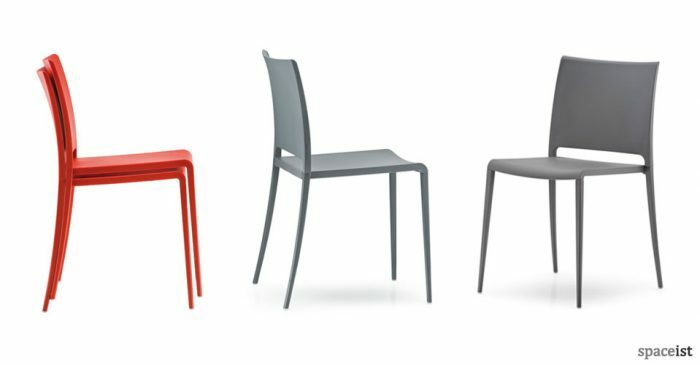 Outdoor stacking cafe chair in black, white, grey, sand, red, orange, lime or blue scratch resistant polypropylene. 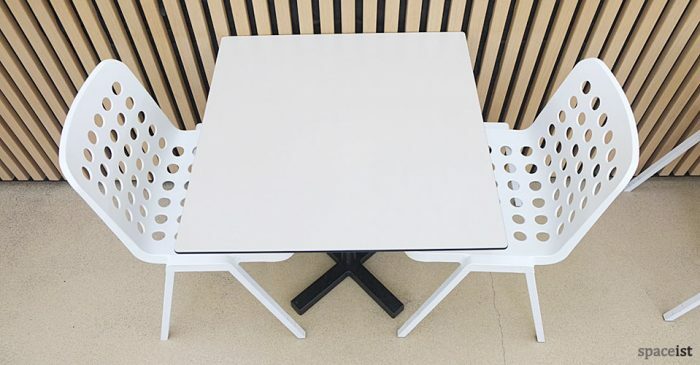 Matching table. 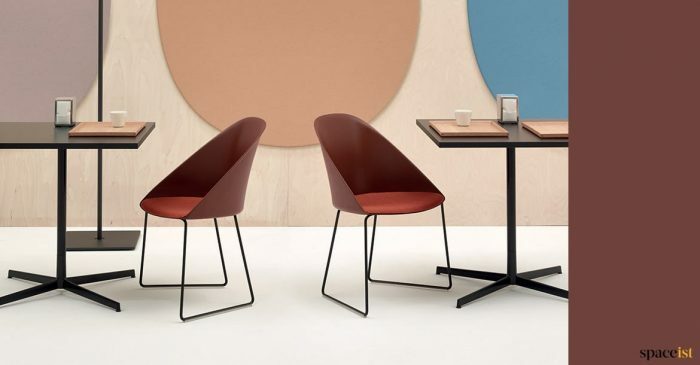 Colourful cafe chair with a solid wood base. 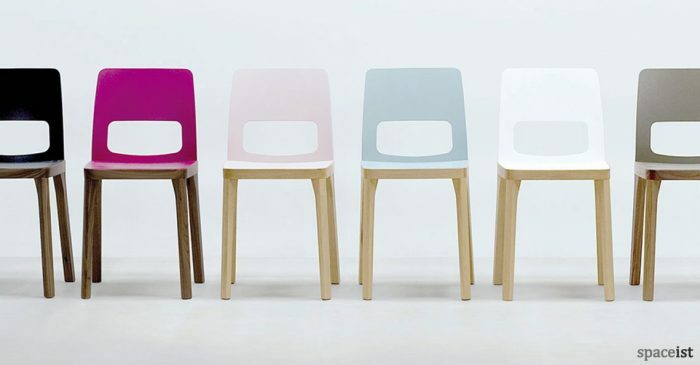 Seat and back colours include black, fuchsia, pink, blue, white, brown or grey. 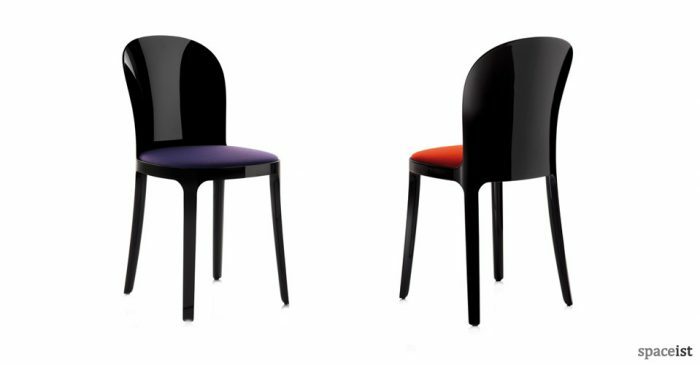 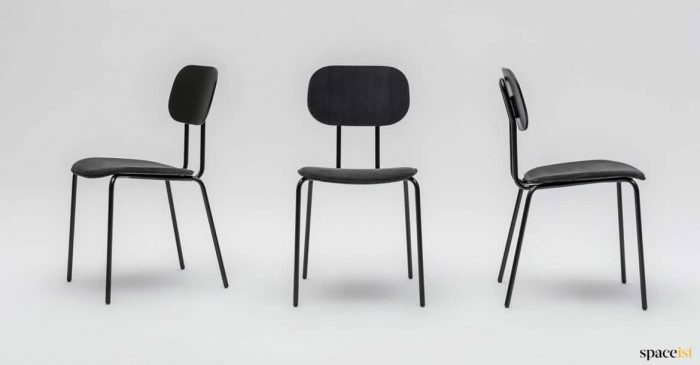 Black glossy cafe chair with a fabric seat. 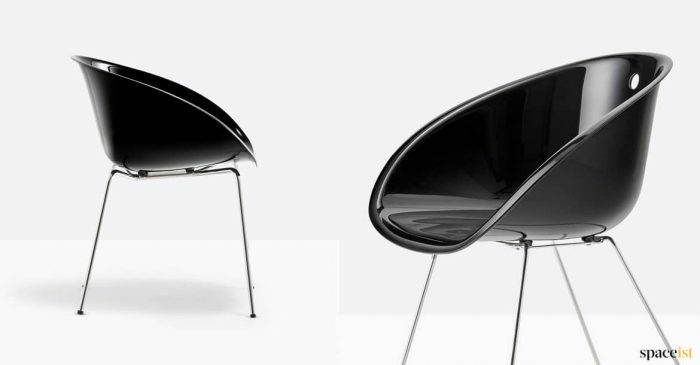 Seat finishes include glossy black and white or clear polycarbonate.